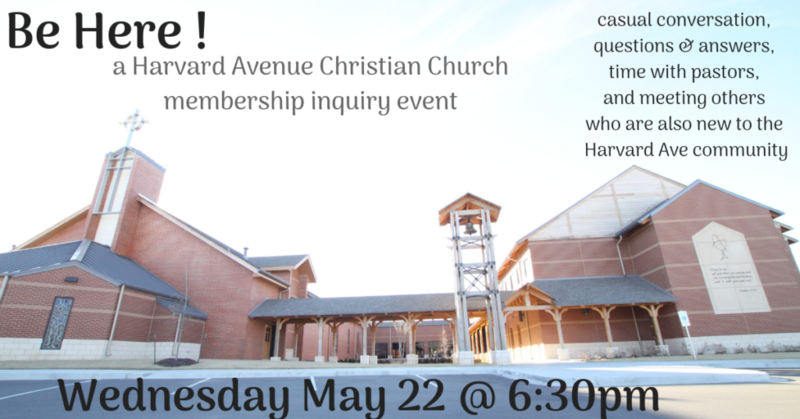 HACC | Wondering about joining Harvard Avenue ? Be Here! 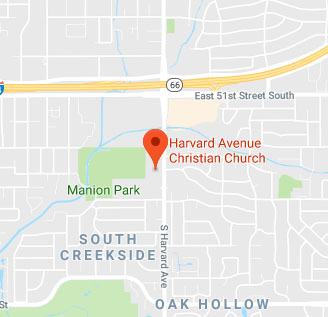 You are here: Home » Your Week at Harvard Ave » Wondering about joining Harvard Avenue ? Be Here!